Cold Stone Creamery is the Chipotle of ice cream. It was one of the original food franchises built on the idea of creating your ideal food combination. Customers can pick from a variety of candies, nuts, and fruits to be swirled into any of their creamy flavors. Cold Stone is also known for their singing policy: if a customer tips a dollar, the whole Cold Stone crew will sing an ice cream-themed tune like "Sprinkle Sprinkle Little Star". 1. The ice cream is made in-house. A lot of people would think that Cold Stone Creamery doesn’t make their ice cream in stores because it’s such a big chain, but that’s not true. I had coworkers who would come in every week at 6 am to start making the delicious, creamy ice cream. The ice cream at Cold Stone is truly a labor of love and that’s why it tastes so good. 2. The waffle cones and bowls are homemade, too. Cold Stone employees also make the waffle cones and bowls. Every morning shift I had consisted of mixing the batter, heating up the trusted waffle iron, and making dozens of waffles. The bowls were easy to make, but the cones actually required some serious waffle folding techniques. Not only are the freshly made cones delicious, but they also make the entire store smell heavenly, making customers drool even more. You can get a free ice cream on your birthday if you sign up for the My Cold Stone Club. Yep, it’s that simple. If you sign up for the Club online, you’ll automatically get a "Buy One Creation, Get One Creation" coupon. 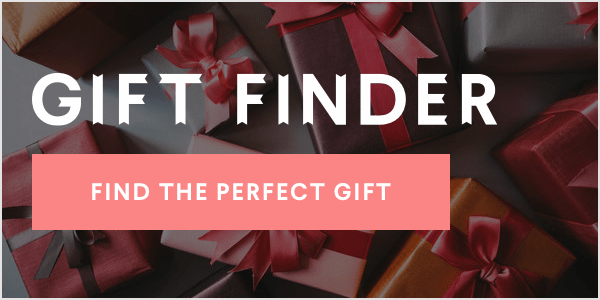 You’ll also receive other cool opportunities throughout the year and get sneak peeks at their new products and promotions. 4. Anyone can order the kids' size. And it's way cheaper! If you’ve ever been to Cold Stone Creamery, you know that the portion sizes are huge. If you’re just in the mood for a small ice cream, go for the kid’s size. It’s almost half the price and only around ¾ of the size of the small. Plus, you still get the same rich taste as a regular size. 5. We are required to make you your ideal ice cream. If you bring us back the ice cream saying you don’t like, employees are technically required to make you another one. This policy shocked me when I first started working at Cold Stone. Their rule is that if you aren’t satisfied with your ice cream, you can tell any employee and they must make you a new one. This doesn't mean that you can come back in the store after finishing most of your ice cream and tell an employee that you didn’t like it. But, if you’ve tried maybe a quarter of your ice cream and you’re really not liking it, you can ask for a new one. Did this ever happen to me? No, but I’m pretty sure that’s because this policy is pretty well under wraps. Guess I spilled the sprinkles on this one. I was never a great singer, but working at an ice cream shop as a summer job seemed like a great idea. I worked at Cold Stone for two summers and loved mixing up ice creams for customers (plus all the free samples.) 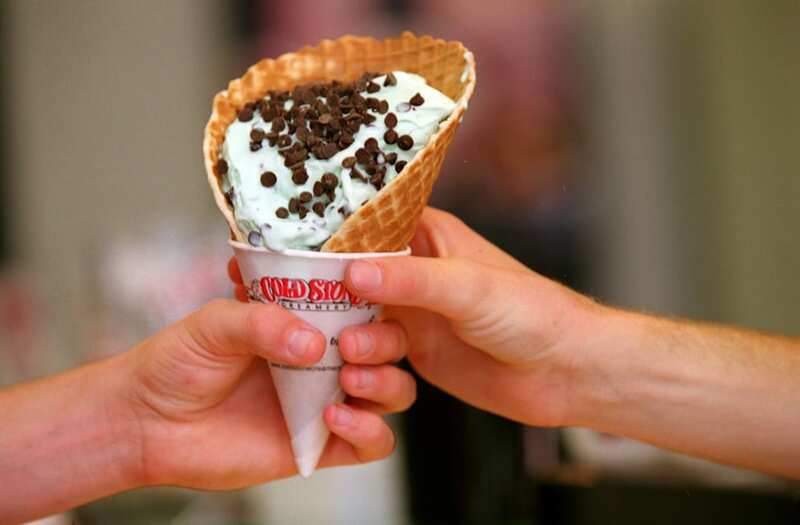 Here's a list of five things you may never have known about Cold Stone Creamery. Cold Stone Creamery was a pretty good place to work. Being surrounded by ice cream all day at the office isn't half bad. Hopefully the next time you go into a Cold Stone, you can use one of these tidbits of information to your advantage.